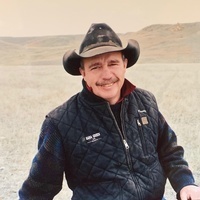 Randy Russell Curtis, 61 of Belle Fourche passed away unexpectedly March 14, 2019 at the Spearfish Regional Hospital. 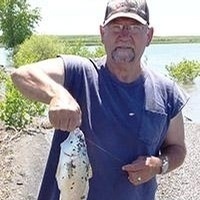 Visitation will be from 6:00 to 7:00 pm, Friday, March 22 at Kline Funeral Chapel in Belle Fourche. Funeral services will be held Saturday, March 23 at 11:00 am at the Belle Fourche Livestock Market. He was preceded in death by his parents, Robert and Marlys Curtis; father-in-law, Larry Scoggin and grandparents, CE and Anna Curtis and Les and Beulah Price. 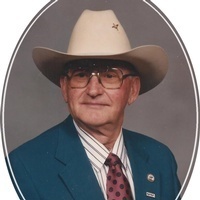 He will be greatly missed by his wife, Mary Jo Curtis; children, Brian Curtis, Kaycee Curtis and Karisa Curtis all of Belle Fourche; sisters, Cheryl (Don) Fletcher of Costa Rica, Diane (Dale) Nuttall of Greybull, WY, Donna (Kelly) Green of Murdo, SD and Teri (Don) Heninger of Fort Pierre, SD; grandchildren, Noah Nixon, Oaklee Curtis and Bayzen Curtis and 9 nieces and nephews. Want to get notified whenever we write about Kline Funeral Chapel ? Next time we write about Kline Funeral Chapel, we'll email you a link to the story. 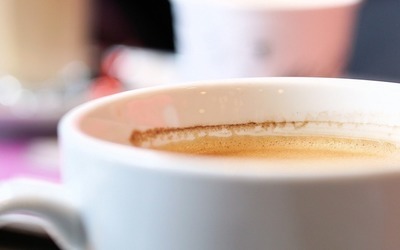 You may edit your settings or unsubscribe at any time. Thank you for signing up for Bison Guide Alerts! Please select the organization you wish to subscribe to.